As I take the places off my list I link over to the reviews. This has been a great list. Almost done. In September this newcomer to Portland also started serving Sunday Brunch. I haven’t been for any meals there just yet, but the multiple egg dishes, that are Spanish inspired, have me intrigued. At dinner this place prides itself in Tapas. Pretty sure you can’t go wrong with either meal. 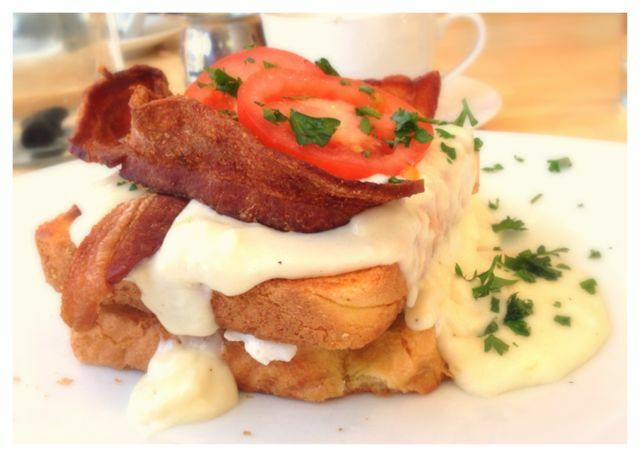 Sadly they are no longer serving breakfast, but you can get the amazing breakfast pastry at dinner now. This is another new place. They took over the old Kingdom of Roosevelt place. 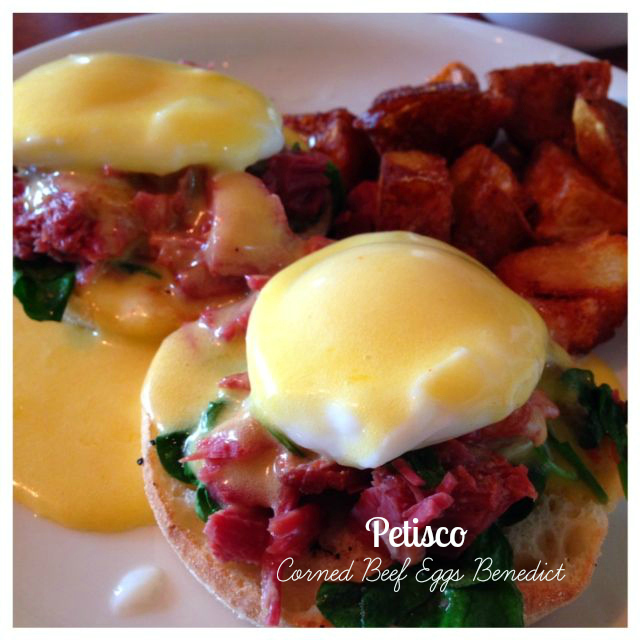 Looks like they are coming out strong with Duck Eggs Benedicts and Sweet or Savory Waffles. Follow them on Facebook to see even more specials listed. I’ve been to the NW location, but not the SE location. I am looking forward to any dish with their meats. I love this breakfast and just to change things up a bit I want to try the other location. I’m sure I’ll love my meal so much I’ll get suckered into buying meat from the counter to take home and enjoy…like last time. I’m looking forward to the Scallion Pancake with Braised Pork and a fried egg. For those that want something more traditional I see they have some great looking omelets that change with the seasons and even some pancakes. I’m also curious about some of their morning cocktails, like the Elderflower and Prosecco Mimosa. We did dinner here a few years back and we liked it. I keep seeing their brunch menu and hear people raving about it and I think I need to try it out. 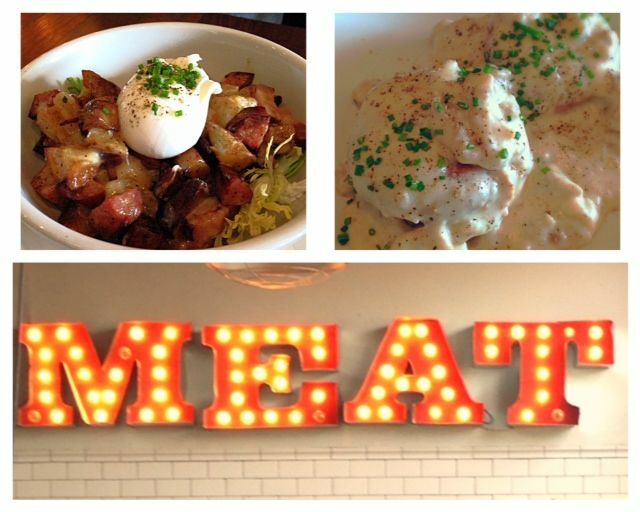 Biscuits and gravy, Smoked Trout hash and Brandade & Piperade Benedict all look great. 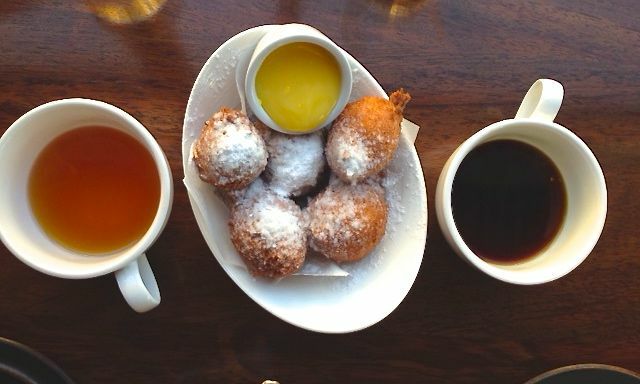 This brunch will make both my husband and I happy, which is why it’s on my list. They have 3 kinds of Eggs Benedicts and Pork Hash. Pretty much if I find those 2 things on a menu we are sure to try it. According to Facebook, Reese Witherspoon was there recently and liked it, so maybe it would be worth a try. I can’t remember how this place got on my radar, but it did and just watching all they stuff they post on Facebook I’m not sure it’s just breakfast I am looking forward too. But for breakfast they have 6 Eggs Benedicts and 4 kinds of Hashes. If you desire more of sweet breakfast they also have French Toast and Waffles, multiple varieties by the way. It’s a plus that they are open very early in the morning. This place is on my favorites list for dinner. This is another restaurant that I follow on Facebook and the brunch items they have been flaunting on their page lately look mouth watering. Like their Poached Salmon Benedict and Braised Pork Hash. It doesn’t stop there, they also have salads and pizzas on their brunch menu. I might pass those up, but I’m not passing up the house-made cinnamon roll. Another Spanish inspired breakfast. Navarre is not new to brunch I have just had my eye on their Eggs Benedict as I have read some great reviews of this place. I love they way you order at this restaurant, I think more Portland restaurants need to try this. Especially when ordering small plates. Now share with the rest of us. What breakfast are you looking forward to? Photo above is from The Egg Carton. Another breakfast that should not be missed. 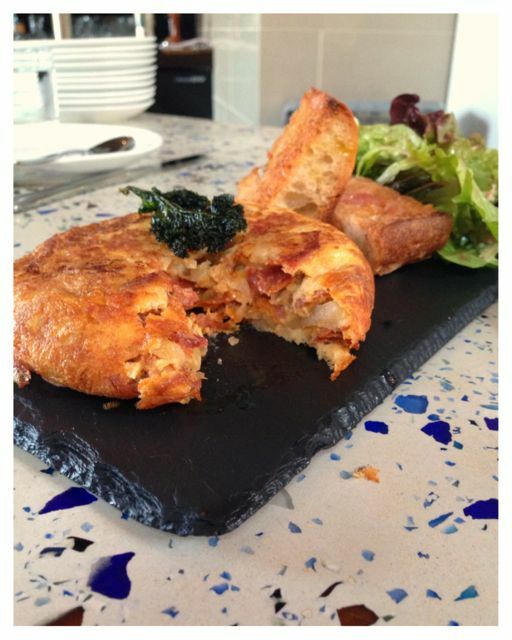 Lauretta Jean’s: (aaaammmmmazing biscuit sandwiches and quiche.) 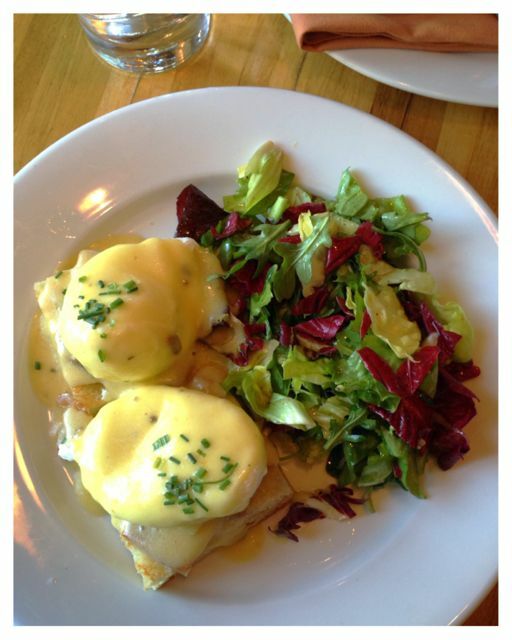 Oh, they also have a biscuit benedict. YES. 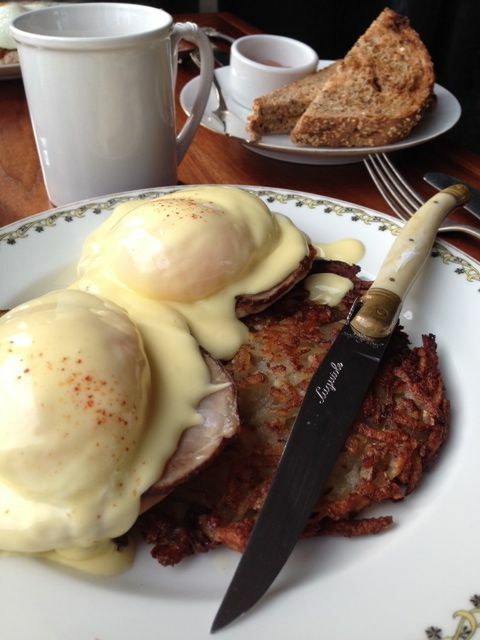 Ned Ludd: They only do brunch on Sundays and it’s TERRIFIC. Sen Yai: It’s a little weird/different as it’s a Thai noodle house but there’s something so, so, so wonderful and comforting about Thai chicken soup for breakfast. Xico: I think they only do brunch on weekends, but they have amazing Oaxacan inspired breakfast dishes and a tequila bloody mary that is to-die-for. 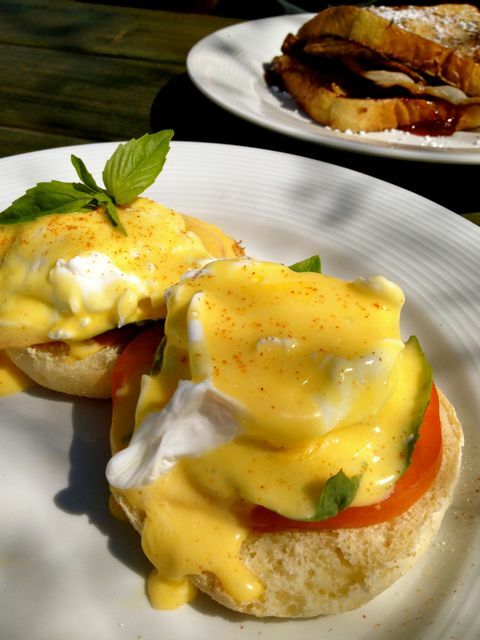 They have a play on an eggs florentine — with masa cups, poached eggs, spinach, hollandaise, and fresh salsa. It’s SO good. I think those are all my recommends for now! There’s too much good brunch in this town. I know we have so many options..without waits! After all those recommendations I think I am going to have to start a new list. 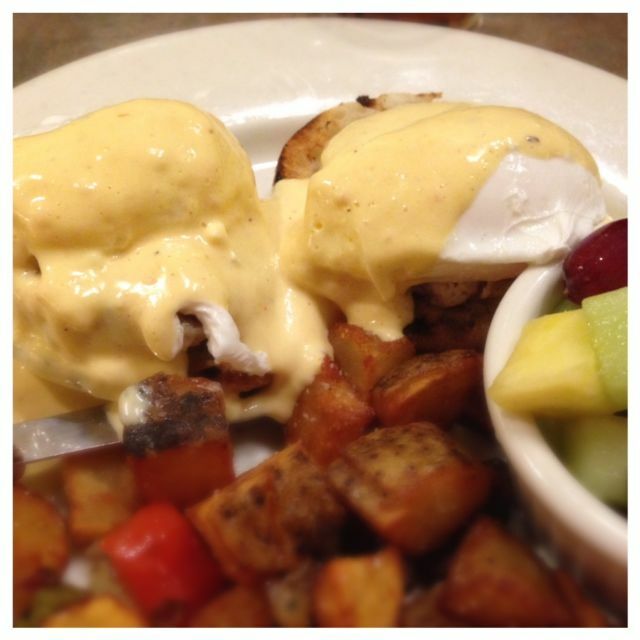 I think Genies has just about the best Benedicts around, other than Sanborns. You should check both of those out … but believe me, I know all about breakfast lists getting out of hand! Yes I have tried both those places. I should also add that I blame you and your book for such a long list of breakfast places. I can’t even begin to keep up with all your great suggestions! 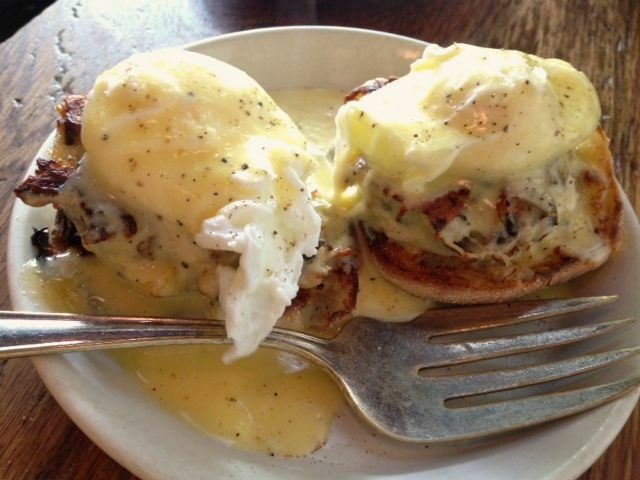 If Benedict is your thing, the Country Cat is your place. You are right I need to add that one for sure. We have done dinner there, but never breakfast. I haven’t been to any of these places and now I want to go to all of them!